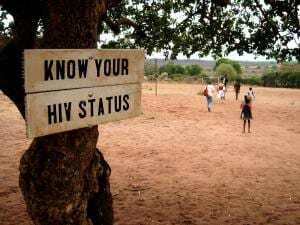 “The Food and Drug Administration has approved the first over-the-counter HIV test, allowing Americans to test themselves for the virus that causes AIDS in the privacy of their homes. This entry was posted on July 4th 2012 at 3:12pm/15:12 and is filed under Live News Column 1. You can follow any responses to this entry through the RSS 2.0 feed.